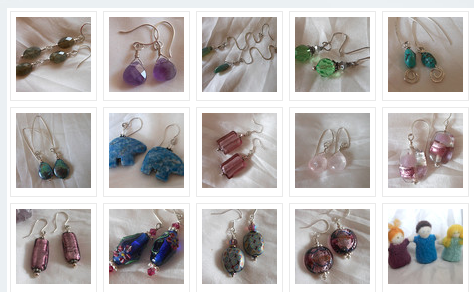 This month of January I have been focussed on posting products to my online Etsy store that I made this past winter. I have also included my needle felting for the first time and have been getting lots of views. I still have a lot of jewelry to post, mostly necklaces and pendants left to add to my shop. 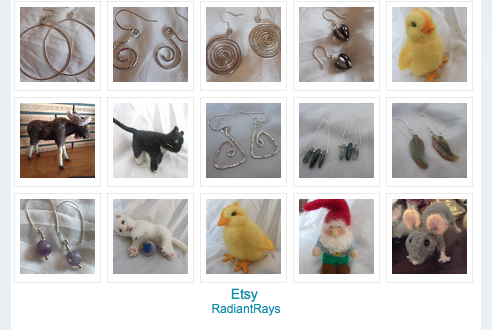 Here is the link to my Radiant Rays Etsy shop. Click Here. Happy browsing!